Depend on the long life of DURACELL watch/electronics batteries. 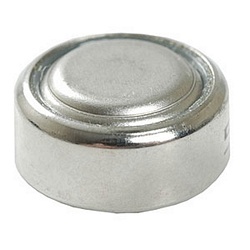 This LR44 battery can also be used to power calculators, "talking books" and handheld games. 5.4mm H x 11.6mm diam.